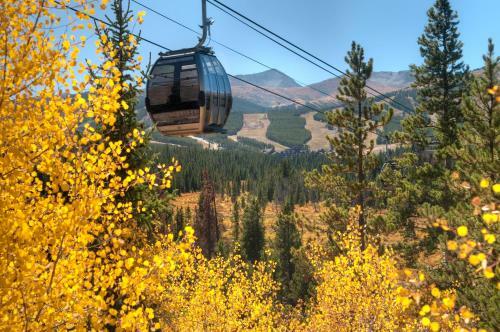 Fall has come to the Colorado mountains and winter snow fun is not far behind. 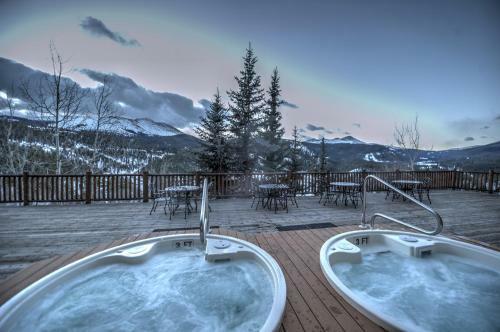 Make your ski vacation plans now for a fantastic adventure in Breckinridge. Find groomed slopes for all levels of ability, a skating lake in town, as well as shops and restaurants galore.